Are you looking to relocate to a quiet, family-friendly community that is beautiful, offers great housing and is close to Vancouver? Well, here at Vargas real estate we believe that West Vancouver is exactly what you are looking for and more! 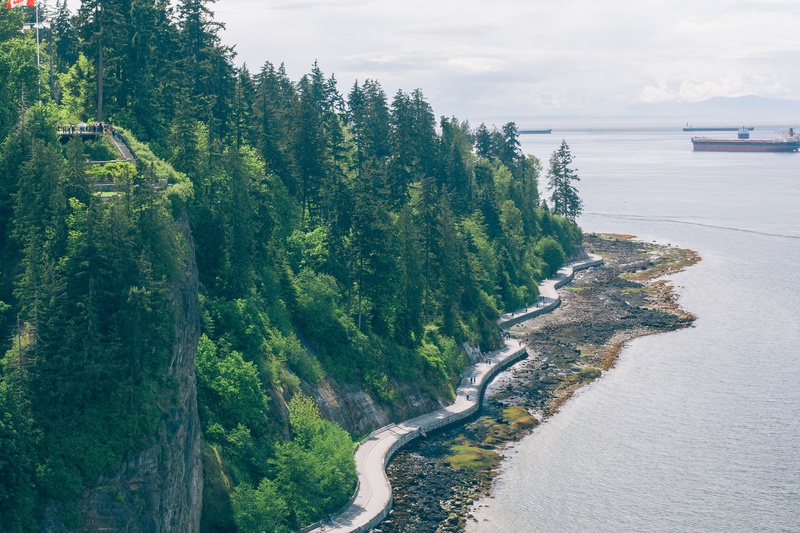 Here are just 5 great reasons to live in West Vancouver. 1) Beautiful and Convenient Location. With two main roads connecting West Vancouver to Horseshoe Bay and downtown Vancouver, West Vancouver also has a bus system for commuters and residents. In addition, West Vancouver is a scenic and pretty area and is well-loved by all who live and visit there. In fact, Antonio Vargas is a regular visitor to West Vancouver! It is no accident that West Vancouver is very much a family community and its top rated schools attract families far and wide. In fact, their 3 secondary schools are ranked 3rd, 4th and 13th in the Fraser Rankings of Academic Achievement of secondary school students. West Vancouver’s independent schools are also very highly ranked in British Columbia and in Canada as a whole. 3) Incredible and Wide Selection of Real Estate. As one of Canada’s most affluent areas, West Vancouver offers a wide selection of exquisite real estate. Buyers can choose from properties with stunning mountain views, apartments, townhouses and large ocean front homes. Ask any realtor: properties in West Vancouver are very sought-after! 4) West Vancouver offers a Safe Community. West Vancouver is proud to have the lowest crime rate in Canada for an urban center. 5) Committed to the Art Scene. As the 2006 Cultural Capital of Canada, West Vancouver is 100% dedicated to keeping its arts and culture scene alive. Residents enjoy visiting the Ferry Building Gallery with its free exhibits, the Silk Purse Gallery (which hosts literary events, art exhibits and concerts) and the West Vancouver Museum and Archives.